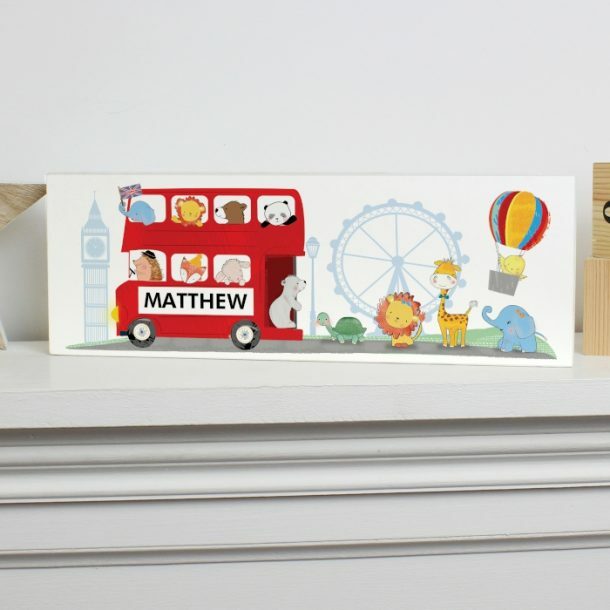 The colourful design on our Personalised London Animal Bus Wooden Block Sign will amaze all. Made from solid wood, the decoration will look fantastic displayed on a shelf in his bedroom, and once personalised with his name it will be unique too! 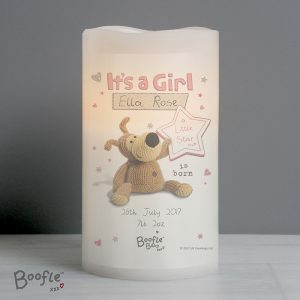 Eye-catching, colourful and fun, its a great gift idea for children on a birthday, christmas or christening day. Any name up to 12 characters will be added in fixed upper case. 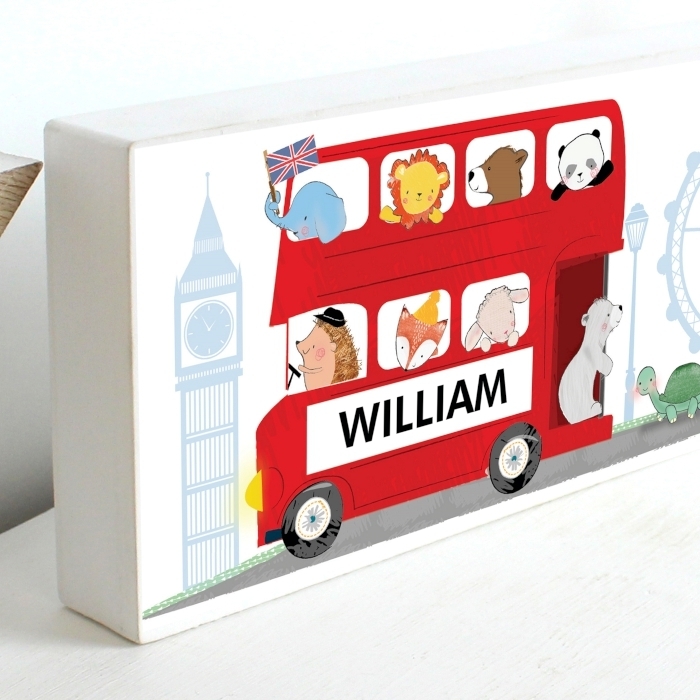 A present that will also help the child to recognise and spell their own name, and pick out the various animals that are incorporated into the design. 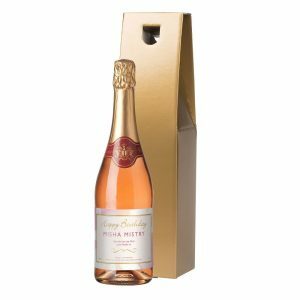 Treat a special someone today, its a gift you wont find on the high street.